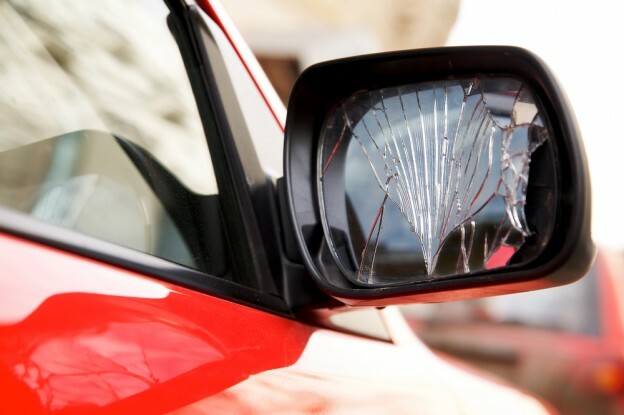 Do You Need Vehicle Mirror Damage Repair? 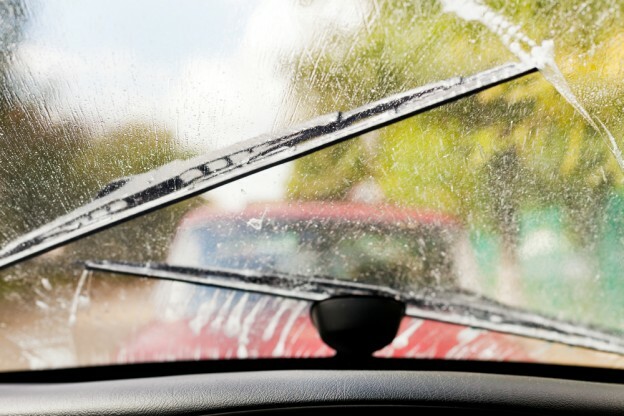 What’s the Best Windshield Washer Fluid for Your Vehicle? 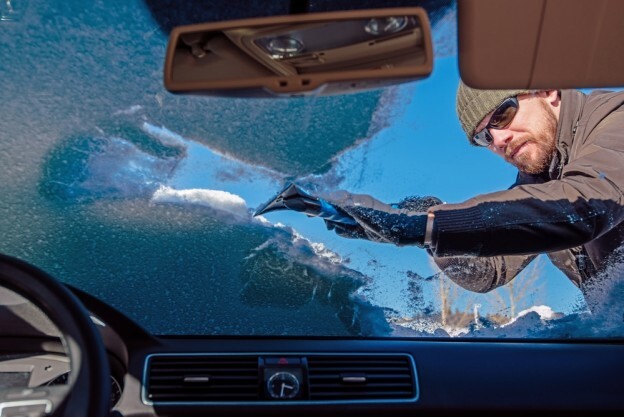 How Does Cold Weather Affect Your Windshield? 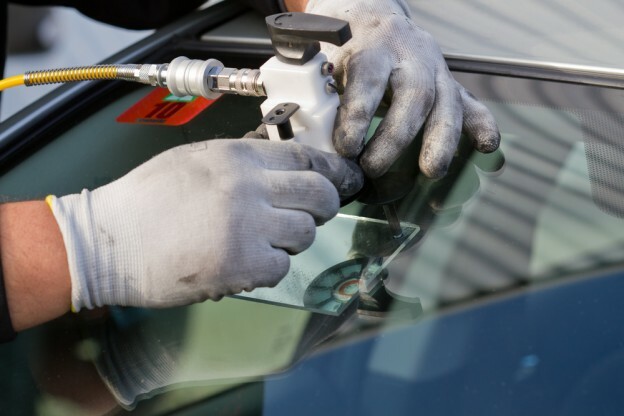 I couldn’t be more pleased with my decision of having Glasshopper Auto Glass replace my windshield. They arrived at my home on schedule, and installed my new windshield at a fair and competitive price. I have used other companies in the past, but will not in the future. Thanks! 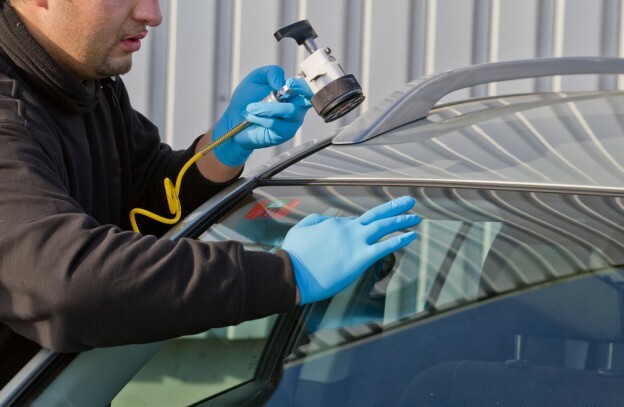 Auto Glass Warranty: Do You Need It?